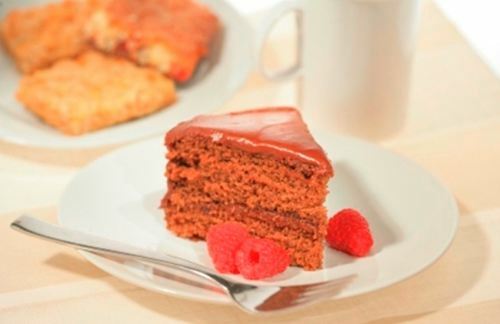 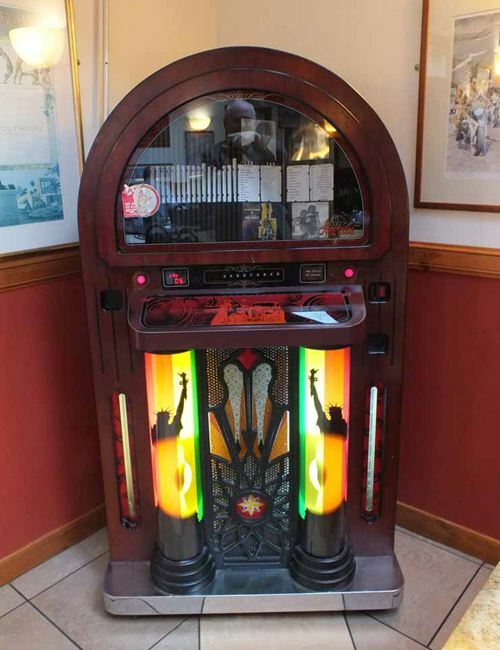 If you are looking for an authentic Italian Restaurant, look no further, Corrieri's Italian Café and Pizzeria has a long tradition of providing the very best Italian food. 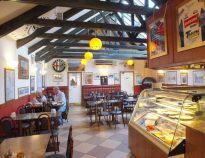 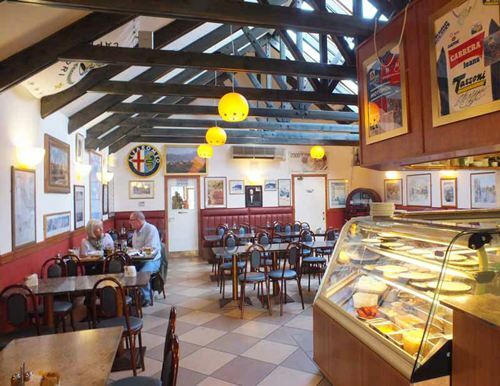 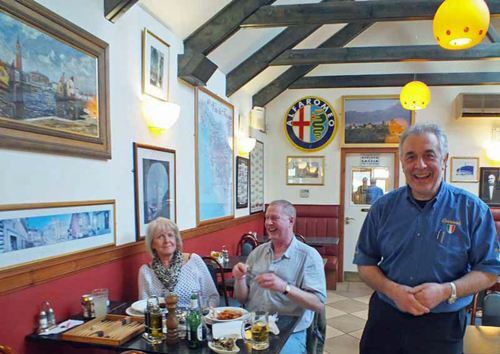 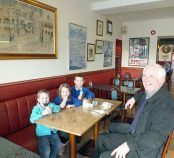 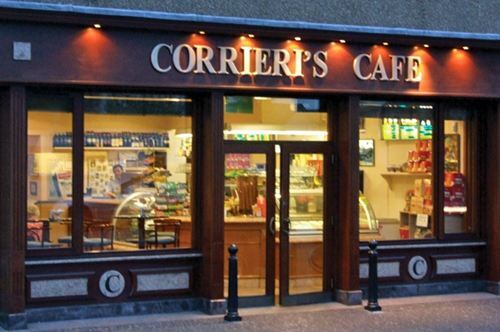 Corrieri's Italian Café and Pizzeria is owned and run by a Scottish-Tuscan family who originated from Lucca, Tuscany, arriving in Ayrshire in 1897. 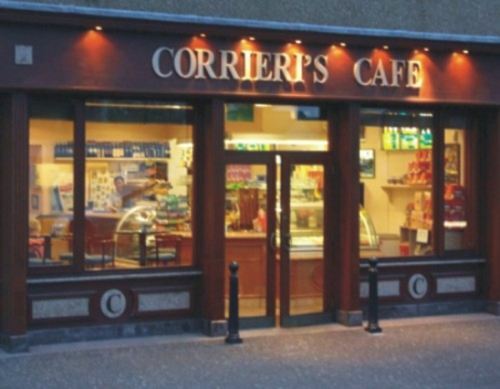 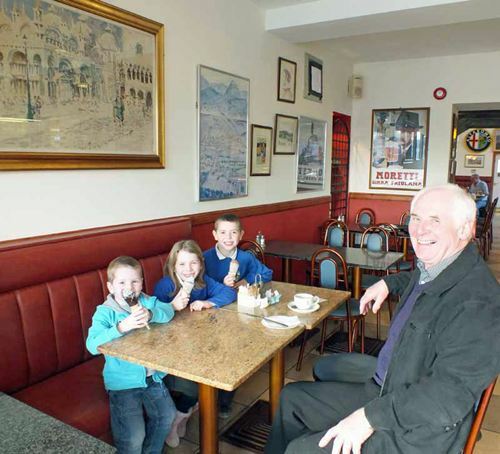 In 1963 Corrieri's started life here in Stirling, just below the Wallace Monument, as a very successful traditional Scottish-Italian ice cream and fish and chip shop. 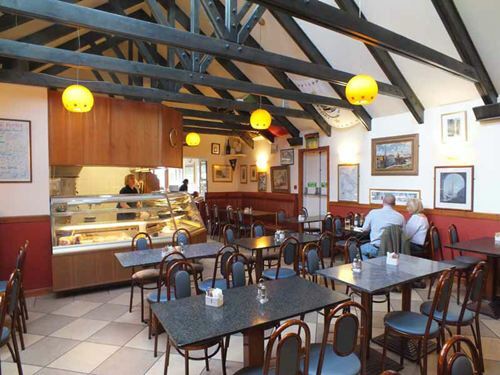 The open plan kitchen at Corrieri's Italian Café and Pizzeria allows you to see your food being prepared, all adding to the atmosphere of a great restaurant . 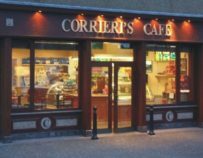 Corrieri's award winning Ice Cream is used in their excellent milkshakes. 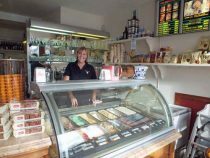 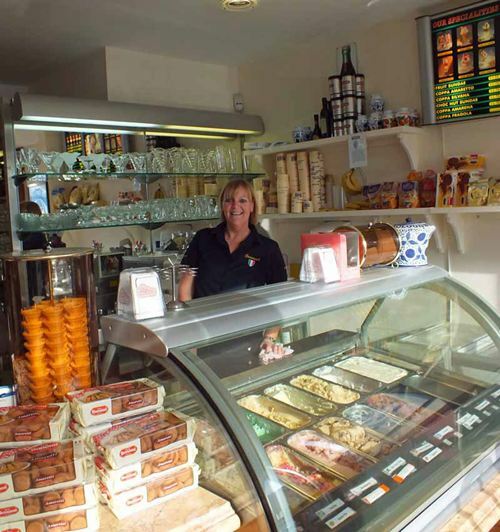 There are over 100 flavours of Corrieri's Ice Cream, it is is made on the premises, using the finest ingredients sourced both locally and from Italy. 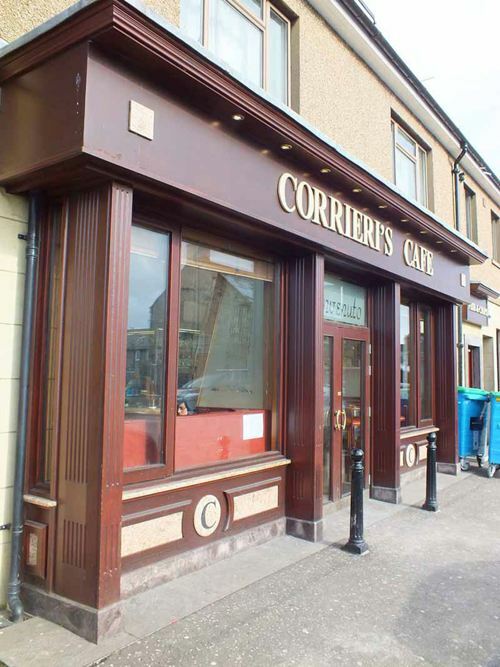 Reasonably priced 6 page menu, catering for the whole family. 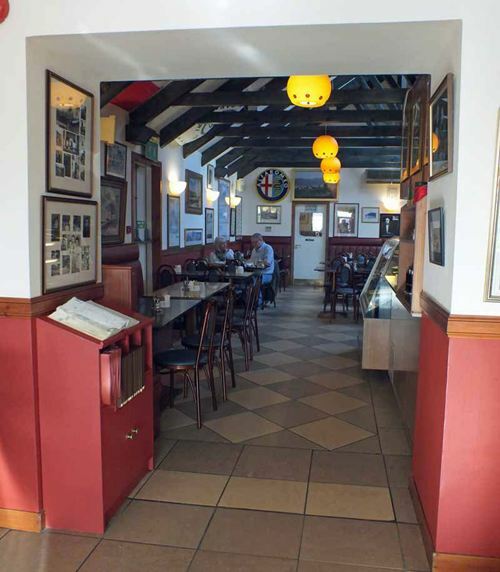 If you are looking for a good Italian meal with a great atmosphere, we suggest you look no further than Corrieri's Italian Café and Pizzeria!